This weekend, it’s St. Patrick’s Day. It was only in order for us to write an article about St. Patrick’s Day trips. 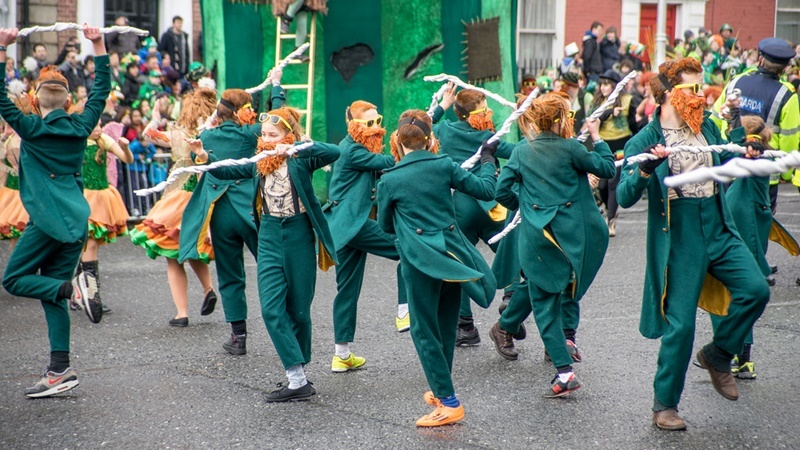 What a better way to celebrate this Irish national holiday than by coming up with the best St. Patrick’s Day trips for your travelers? Last year, more than 60% of Americans celebrated St. Patrick’s Day. And let me tell you something—they are not the only ones excited to celebrate this day! Ireland’s patron saint is celebrated in places like Montserrat, Buenos Aires, Mumbai, and even Tokyo! How to organize the most memorable St. Patrick’s day and where to take your tour? Here’s your guide to creating the best St. Patrick’s day trips ever! Celebrating St. Patrick’s Day in Ireland is on many peoples’ bucket list. Let’s be honest, who doesn’t want to dress up in green, walk around with a huge hat in the shape of a shamrock, sing Irish songs, and drink Guinness? However, for some people, St. Patrick’s Day is more than that. Some travelers want a customized experience. For instance, they want to get to know the history behind the holiday, explore Dublin on foot, and visit famous Irish landmarks. 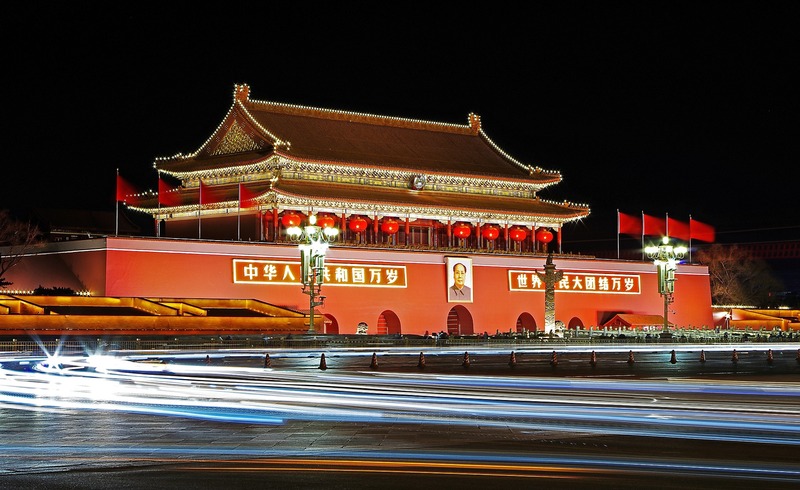 So, have that in mind when deciding which activities to include in your tour and itinerary. Research the traditional way to celebrate St. Patrick’s Day and offer a unique and educational tour for your clients. Did you know that in Ireland, it’s actually not all about wearing green top to bottom? As a matter of fact, people in Ireland, wear a small cloverleaf, or a shamrock, on their coats as a small reminder of their Irish heritage. Those shamrock badges are blessed in a special ceremony in churches all over Ireland. On St. Patrick’s Day Irish families didn’t drink alcohol. 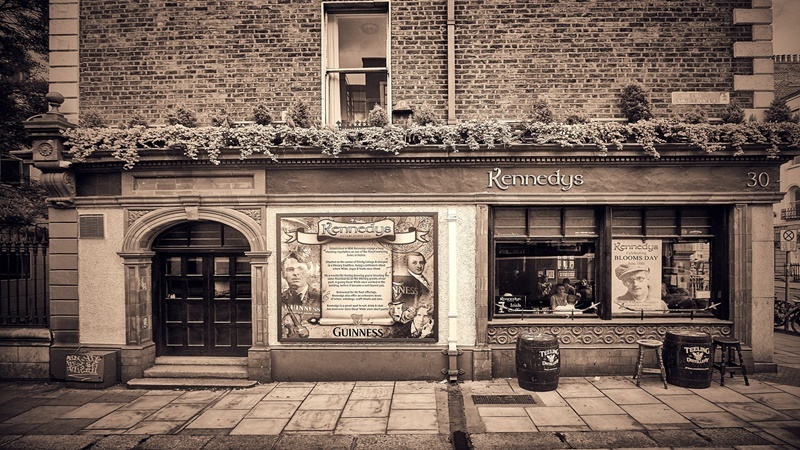 In the old days, pubs were closed for business on St. Patrick’s Day. Instead of partying, the Irish families would have had a nice dinner and celebrated this day within the family without getting obnoxiously drunk the people you see today after the parades. Nowadays, people all over the world celebrate St. Patrick’s Day, drink Guinness, and wear green even if they are not Irish. It’s that day of the year when everyone can feel a bit Irish and have a good time. As you may already know, in Ireland, St. Patrick’s Day is celebrated for almost an entire week. That means you can create a well-planned, adventure and festivity-packed 5 or even 7-day St. Patrick’s Day trip. For people not so crazy about the idea of drinking, parties, and festivities, organize a walking tour around Dublin. Just keep in mind the streets will be crowded and that it won’t be easy to get around on the 17th of March. Search for alternative routes and pick places that are worth seeing but still not overcrowded. That’s why it’s important that you check out the festival events and program in advance. Guinness Storehouse for an exquisite brewery experience. Trinity College is one of the oldest universities in Europe. Saint Patrick Cathedral is the most popular visitor attraction in Dublin, especially on St. Patrick’s Day. Molly Malone is the most famous statue in Dublin. She was a heroine in the famous song that’s widely considered to be Dublin’s unofficial anthem. Dublin Castle is where tourists can learn more about Dublin’s history. Docklands is the part of Dublin where your clients are going to enjoy modern architecture, numerous art galleries, and historic buildings. To make it more interesting, take your clients on an exciting river trip. 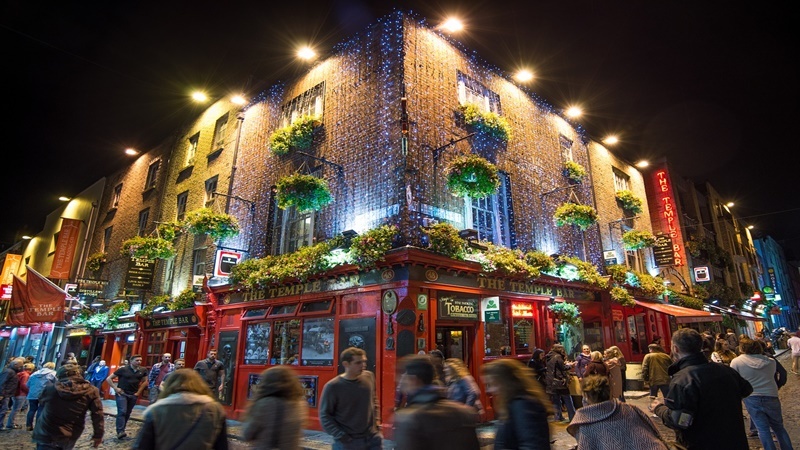 Temple Bar offers the best of Dublin such as pubs, galleries, restaurants, and music. If you have a more adventurous crowd, organize “hidden spots in Dublin tour”. While we’re on the subject of drinking, one way of making your St. Patrick’s Day tour even more interesting is by organizing a Guinness factory tour. I’m absolutely positive that your beer-loving clients will love it! Especially, if the tour includes tastings. Or you can take your tour group to a pub crawl, for example at the Dublin’s original Temple bar. If you’re creative, I’m sure you can come up with a variety of tours. I mean, how else are your clients going to meet those awesome leprechauns? Ok, my mistake, I was just going for an authentic St. Patrick’s Day experience. So anyway… Dublin is too crazy and hectic for your clients on St. Patrick’s Day? 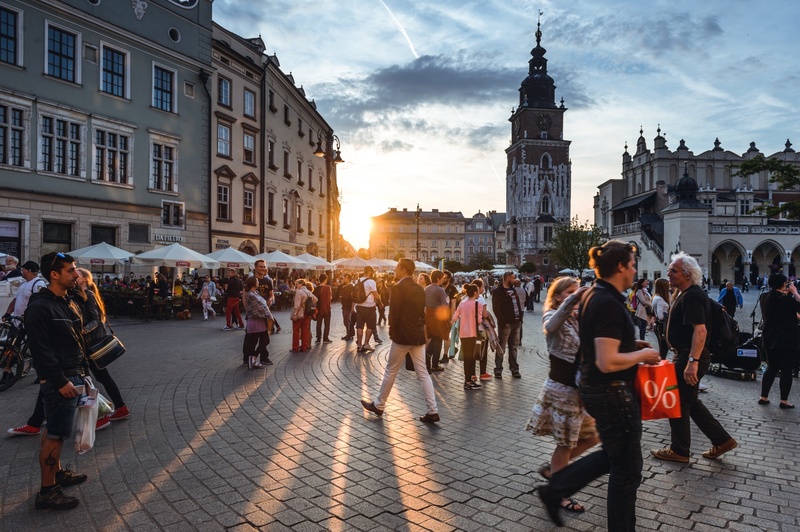 Why not choose another city and still have a great time? Exactly! What about tourists that aren’t interested in visiting Ireland? 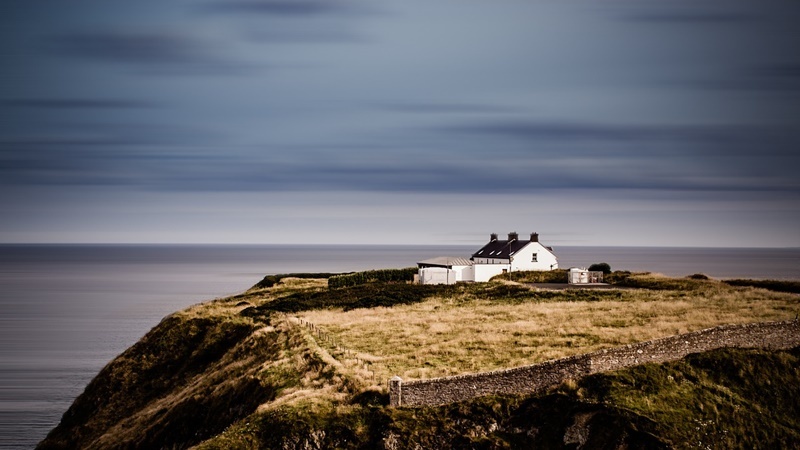 There are travelers who are not too keen on Ireland’s breathtaking landscape. Let your travelers know that they don’t really need to be in Ireland to celebrate Paddy’s day. All across the globe, people are celebrating St. Patrick’s Day with parades, cooking special meals, with music and festivities. Here’s a list of cities whose locals truly outperform themselves when it comes to hosting St. Patrick’s Day. New York, US – The world’s largest St. Patrick’s Day parade. Boston, US – The city that held the first St. Patrick’s Day parade 1737. 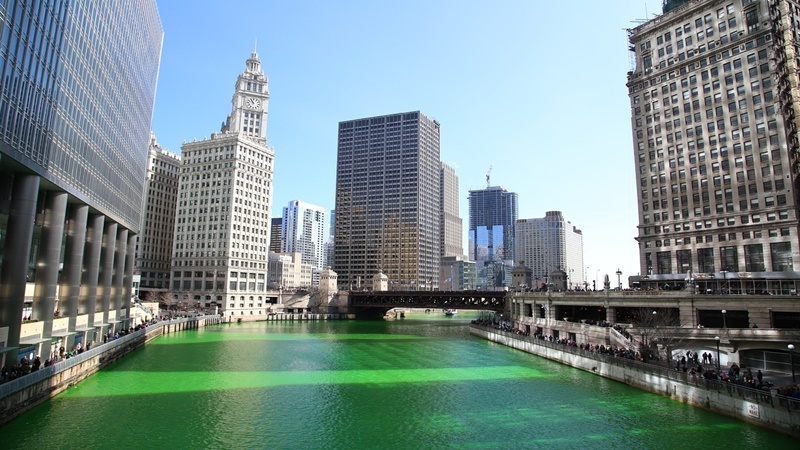 Chicago, US – Travelers wouldn’t miss Chicago’s River dyed in green. Tokyo, Japan – On St. Patricks day, the Harajuku district goes green and hosts an awesome parade. Vancouver, Canada – Five-day festival at the Celtic Village with music, Irish food, and acrobats! 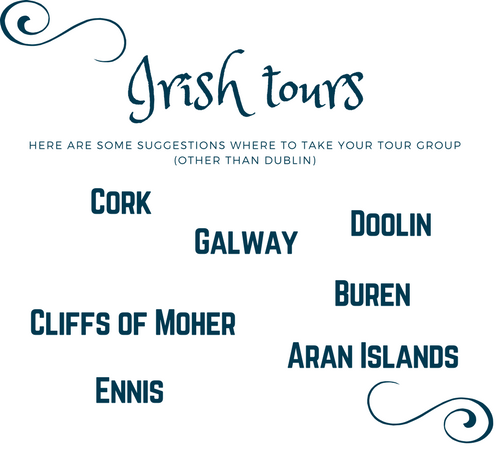 Most important of all, once you create the perfect St. Patrick’s Day tour, make sure you have your bookings out there. Well, out there, on the internet! You planned this tour so meticulously for your clients, you don’t what such a tour to go unseen in the sea of other St. Patrick’s Day trips, now do you? Of course not. So start selling! 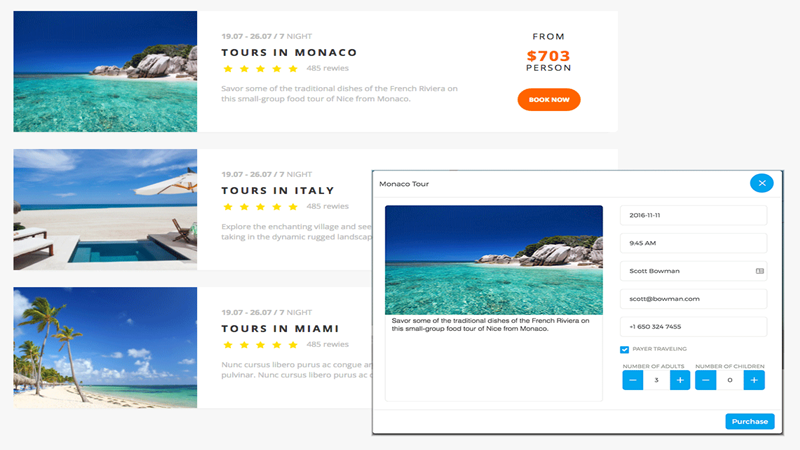 Get an online booking engine and put BOOK ONLINE button on your website ASAP. How do I know you need an online booking system? Because you are here, reading this article instead of selling your tours online. Orioly has a 30-day free trial. 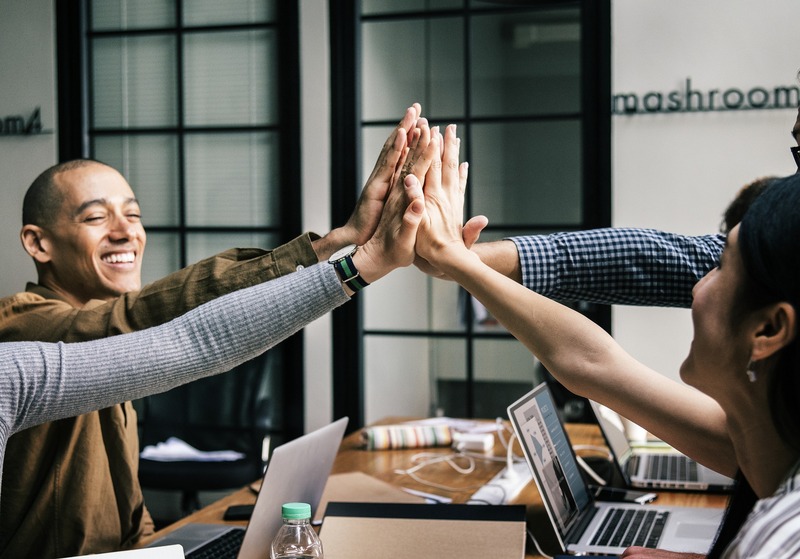 Test it out and see how you can close bookings 24/7 from your website and bear the fruits of growing your own distribution network! 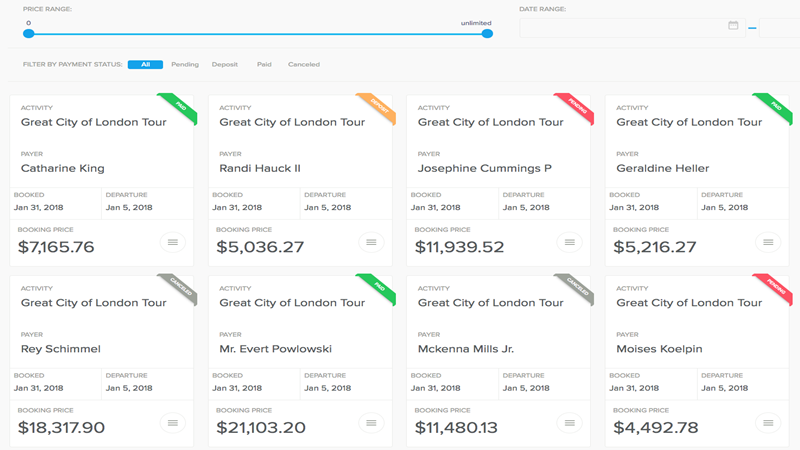 Experience just how easy it is to create new tours and share them with your resellers and business partners. If you’re already using Orioly, awesome! Relax and go to a pub for some pints.